The fight game can be tested free of charge. 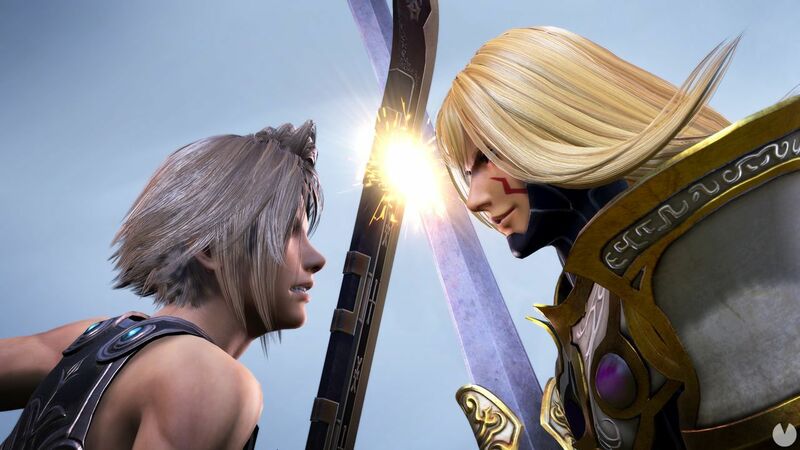 Square Enix has announced the release of a version free-to-play of your fight game with characters from Final Fantasy, Dissidia Final Fantasy NT. Will be available on the PS Store japanese the 22 of November. The magazine Monthly Shonen Gangan reveals some of the limitations of this version. For example, the playable characters will be in rotation and will only focus on the competitive aspect -without the story mode. Some of the modes of struggle may also be different. the players of The game free-to-play will be able to confront each other and the players of the full version. The progress will be maintained in the event of acquiring the game -and in Japan, the data of the arcade can also be the F2P-. 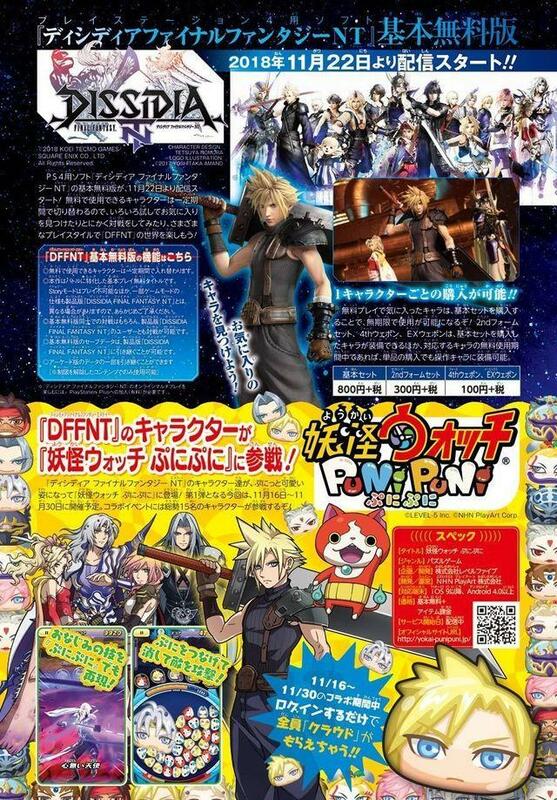 You can buy the characters individually, as well as some weapons. Dissidia Final Fantasy NT is available on the PlayStation 4.